How do we get from the polis to the police? Or from Odysseus’s sirens to an ambulance’s? The legacy of ancient Greece and Rome has been imitated, resisted, misunderstood, and reworked by every culture that followed. In this volume, some five hundred articles by a wide range of scholars investigate the afterlife of this rich heritage in the fields of literature, philosophy, art, architecture, history, politics, religion, and science. Arranged alphabetically from Academy to Zoology, the essays—designed and written to serve scholars, students, and the general reader alike—show how the Classical tradition has shaped human endeavors from art to government, mathematics to medicine, drama to urban planning, legal theory to popular culture. 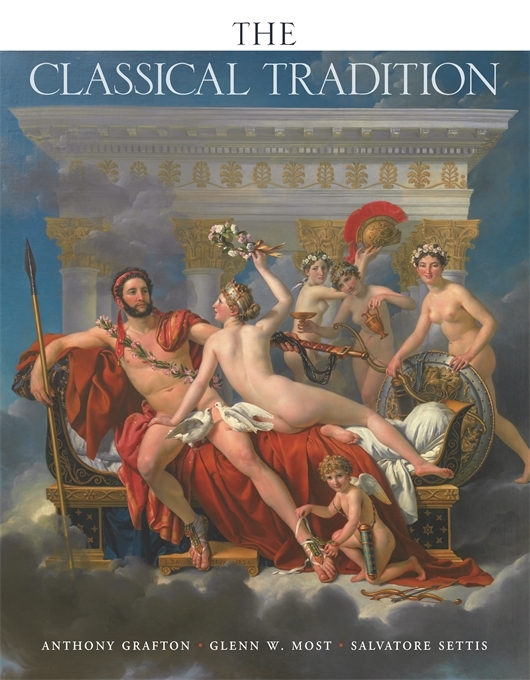 At once authoritative and accessible, learned and entertaining, comprehensive and surprising, and accompanied by an extensive selection of illustrations, this guide illuminates the vitality of the Classical tradition that still surrounds us today.